1 - 210 Fiddlers Green, Ancaster - Virtual Tour By Venturehomes.ca. 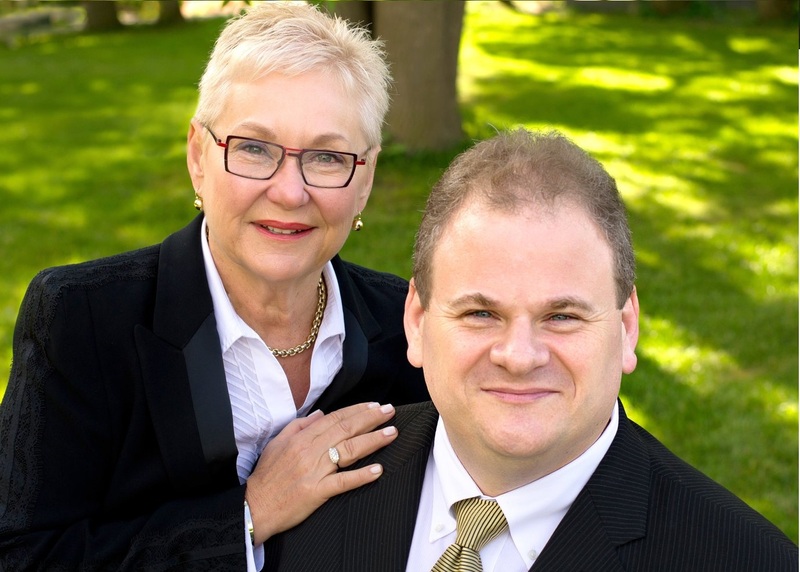 Tanis Hall & Jordan Guest of Royal LePage State Realty. Photographer.